Holiday season is officially underway! 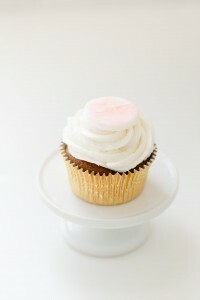 We are so excited for the parties, festivities and fun that is to be had! A dessert table is a great way to add some fun and glitz to your at home parties especially when it’s completly allergy free, gluten free and vegan! 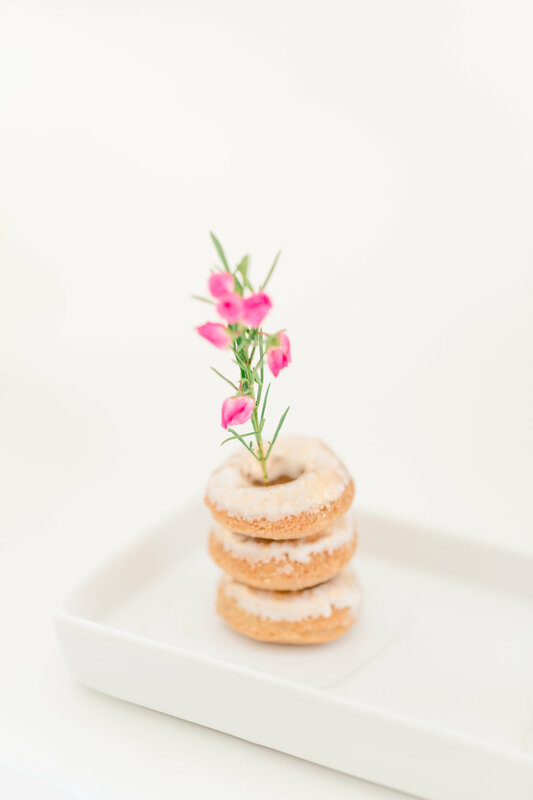 We love having gorgeous desserts be the centrepiece themselves! 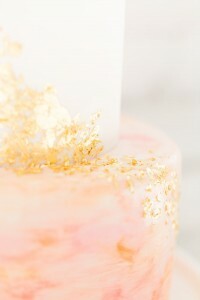 With a few flowers and a simple colour scheme, you can recreate our pink and gold themed sweet table. Placing one large cake in the centre is an easy way to draw attention to your table! 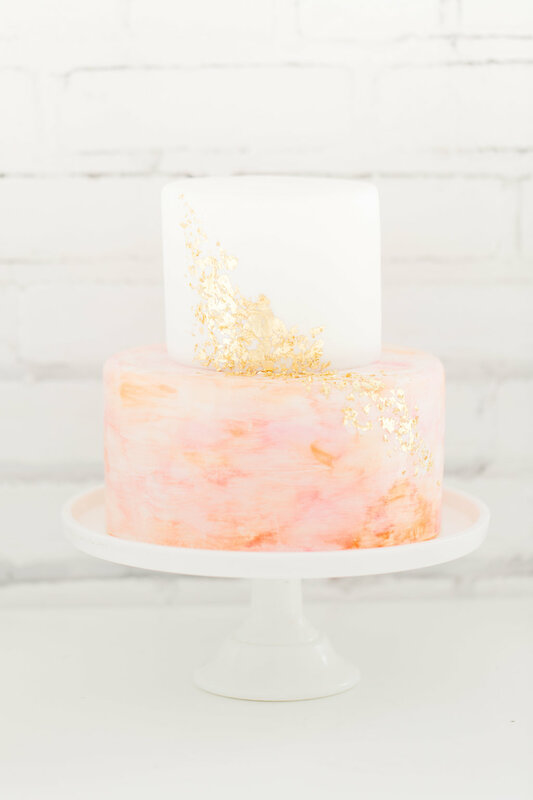 This gold speckled cake is definitely attention worthy! Having everything be the same height can look a little boring! 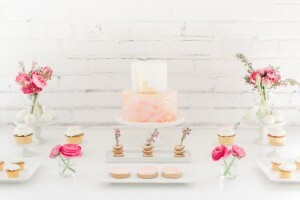 Create different height by using pedestals and cake stands to display things like cupcakes. Having a palette in mind helps make the whole table more cohesive and beautiful. Just taking that extra time to pick 2-3 colours makes a big difference! We chose blush tones of pink, white, and hints of gold. Variety is the key to any successful sweet table! 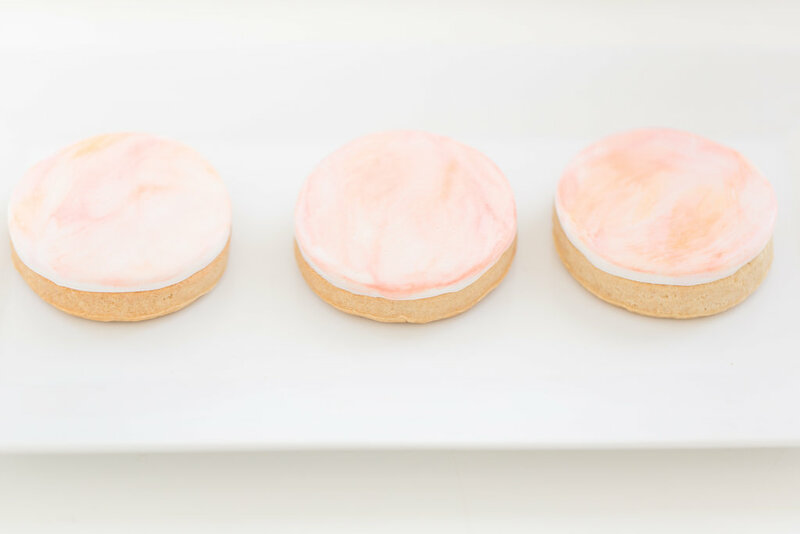 Make sure to have multiple desserts on hand. Cakes, donuts, cake pops and cookies are all popular choices! No need to spend a huge amount on flowers, but just adding a few stems here and there really ties the whole table together! 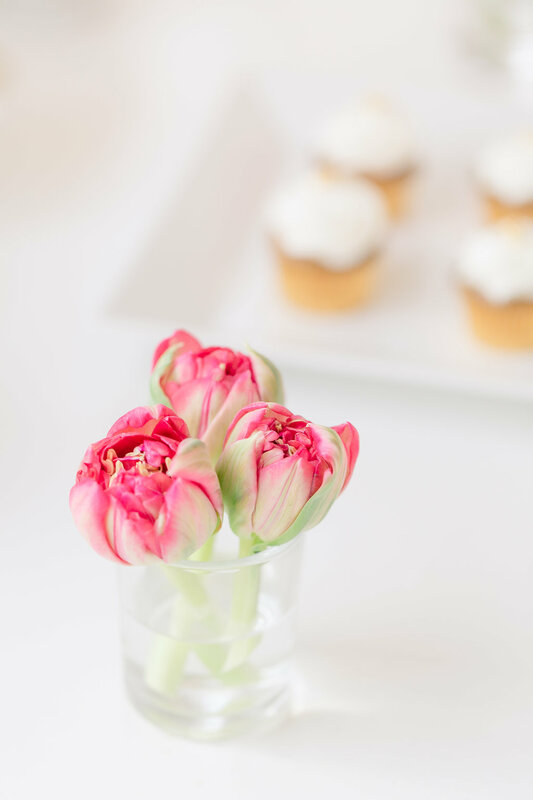 We picked some bright pink flowers to contrast slightly with our table and the end result was spectacular! Creating an easy and gorgeous sweet table is an easy way to impress your guests this holiday season!